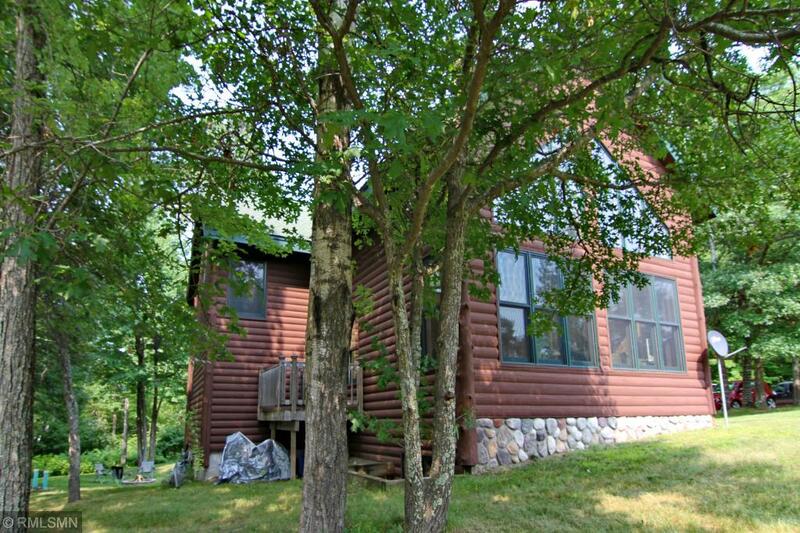 Gorgeous log sided year-round home in Breezy Point. Features include tongue & groove cedar, second story loft with log accents, hardwood floors, jetted tub in main level bath, in-floor heat and forced air furnace with A/C, walk in closet in lower level. Lower level family room walks out to very private back yard.